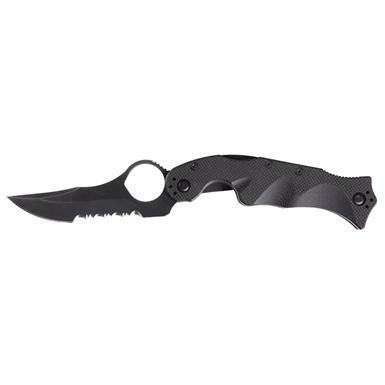 5.11 Tactical® Double Duty Karambit Knife. 2 blades combine for cutting and self - defense! Every first responder... law enforcement, EMS, fire or special ops, knows the importance of having a dependable tactical Knife. The Karambit is lightweight and easy to conceal just about anywhere. 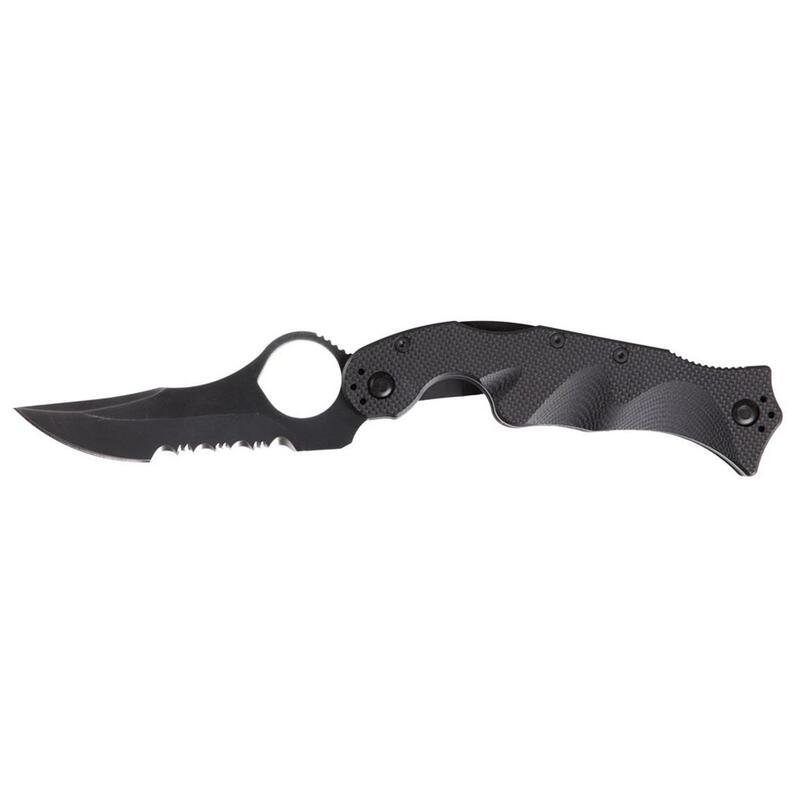 Packed inside hides double the cutting power with 2 blades, standard clip point and rugged Karambit. Keep a rapid response within easy reach on your next emergency call. Quick action for when the unexpected happens!